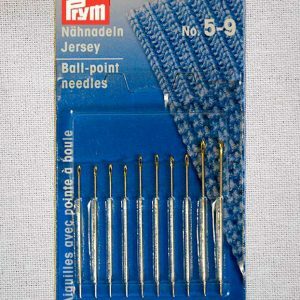 In the UK, sewing has had a facelift. 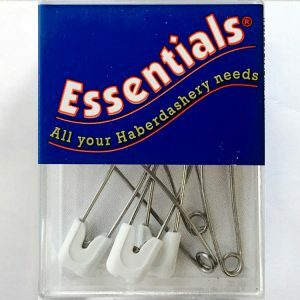 Shows like the Great British Sewing Bee has paved the way for a new era of sewers. 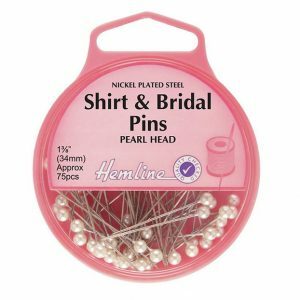 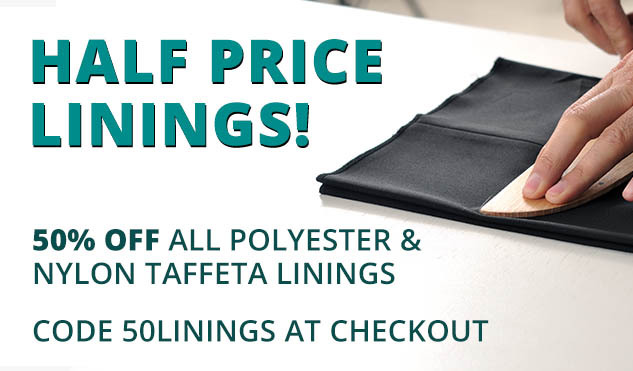 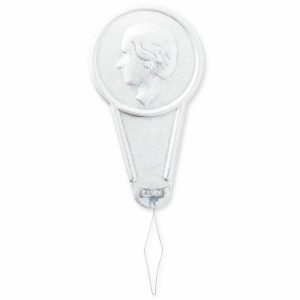 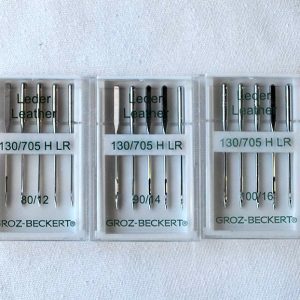 Whether you’re looking to repair your own garments or just want to give cross-stitching a go, we have a large range of needlecraft, embroidery and sharp, long needles suitable for everyday sewing. 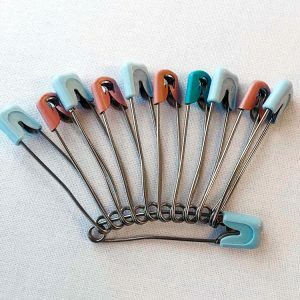 What a great addition to any sewing box! 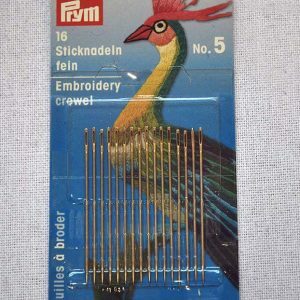 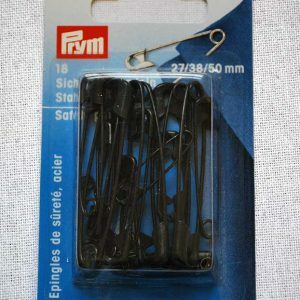 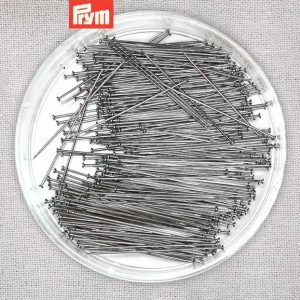 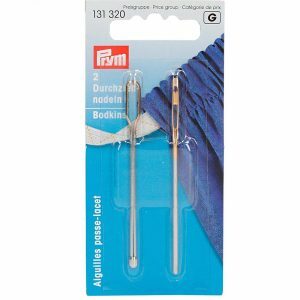 We stock top quality Prym sewing needles, perfect for beginners right through to advanced. 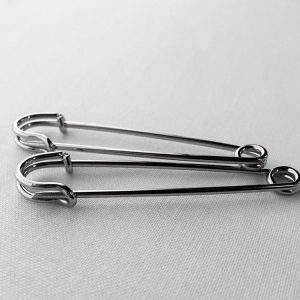 If you need help, feel free to get in touch. 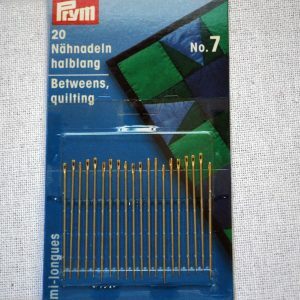 In the UK, sewing has had a facelift. 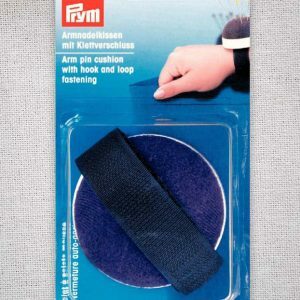 Shows like the Great British Sewing Bee has paved the way for a new era of sewers. 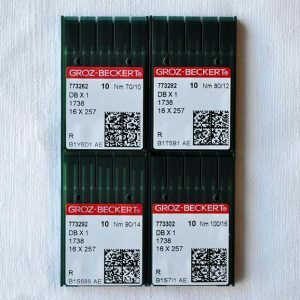 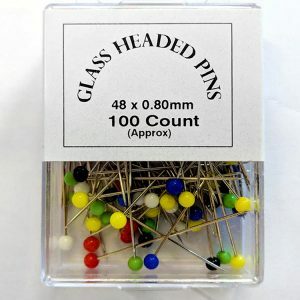 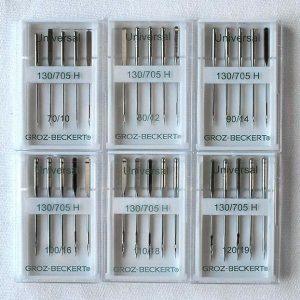 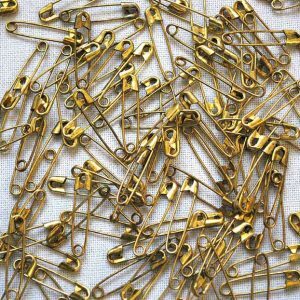 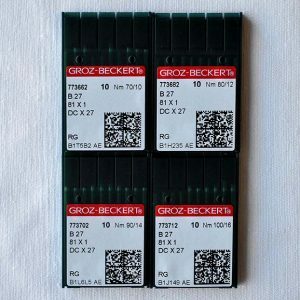 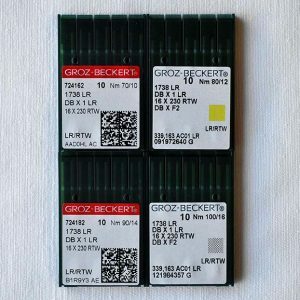 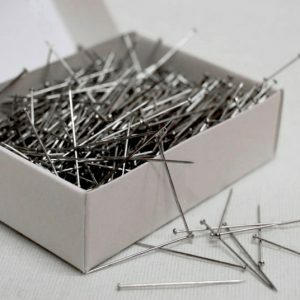 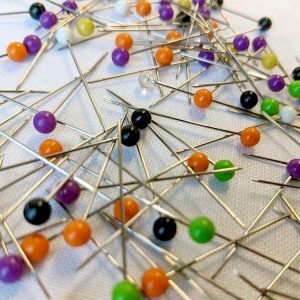 Whether you're looking to repair your own garments or just want to give cross-stitching a go, we have a large range of machine needles suitable for both domestic and industrial sewing machines. 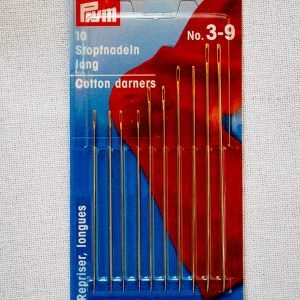 What a great addition to any sewing box! 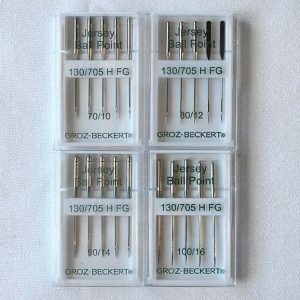 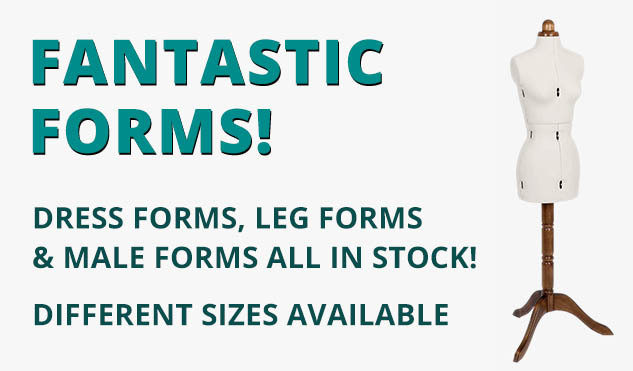 We only stock the best needles, from top-quality suppliers, perfect for beginners right through to advanced. 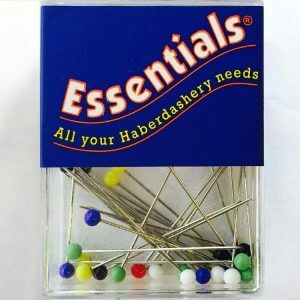 If you need assistance, please do get in touch.